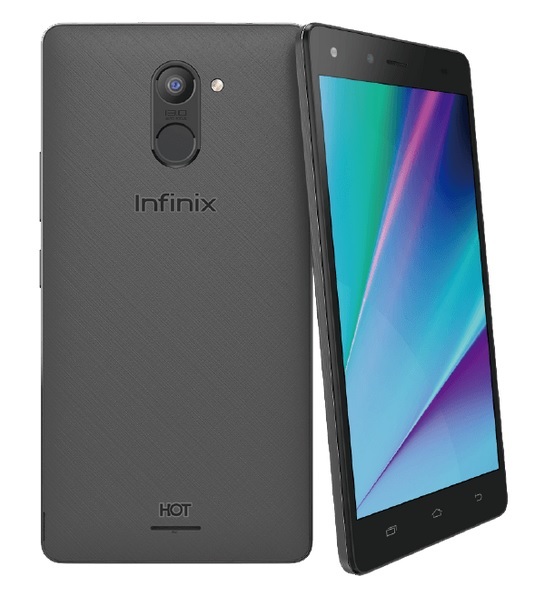 Infinix Mobility is one of the hotly anticipated mobile brand at the Lazada Online Revolution 2016, and it is not hard to see why based on naming scheme of their product offering, one of which is the Infinix Hot 4 Pro. The Infinix Hot 4 Pro X556 sports a 5.5-inch HD display powered by MediaTek MT6737 chipset (a new solution that supersede the popular MT6735), which as far as I know is the first device to arrive in the country bearing that kind of SoC. The chip has a quad core Cortex-A53 processor clocked at 1.3GHz each paired with 650MHz ARM Mali-T720Mp2 graphics processing unit. There is also a 2GB of RAM for multitasking and a 16GB of onboard storage for apps and files. Camera wise, there is a 13MP auto focus main shooter on its back and a 5MP fixed focus snapper in the front. Other major specs are dual SIM with LTE connectivity, fingerprint sensor, micro USB port with OTG, 4000mAh battery that supports quick charge, and runs on X OS based on Android Marshmallow. It can be purchased online through Lazada for Php5,990 and available in two color options, namely gold and gray.